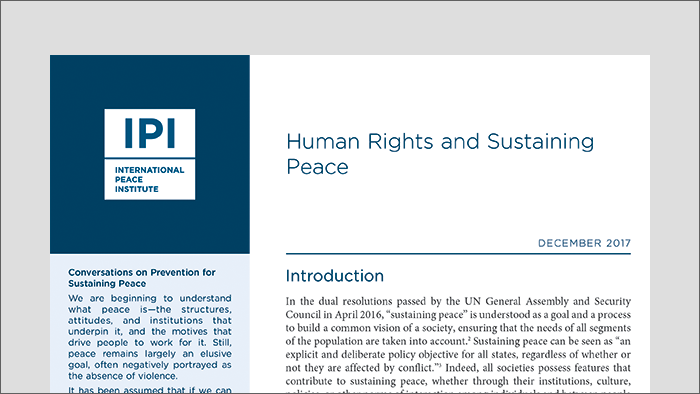 This issue brief seeks to demonstrate that connecting the human rights and sustaining peace agendas offers a unique, strategic entry point to help shift from a culture of crisis management to one of prevention. It reflects on three countries that, in part through their commitment to uphold and safeguard the rule of law and human rights, have managed to remain relatively peaceful, despite internal vulnerabilities and external pressures: Mauritius, Senegal, and Tunisia. 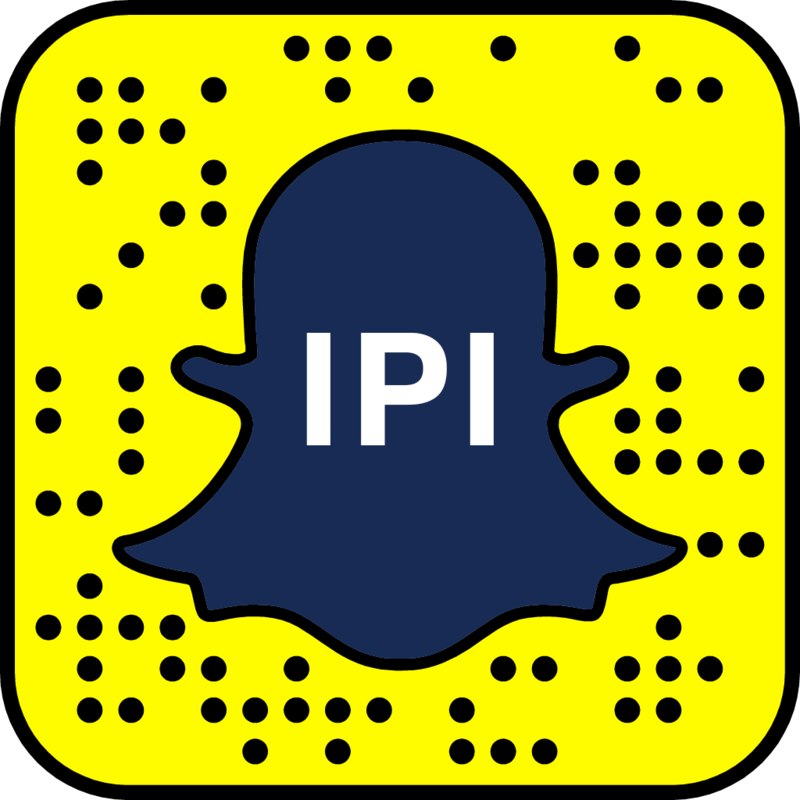 This issue brief is part of the International Peace Institute’s (IPI) attempt to reframe prevention for the purpose of sustaining peace through a series of conversations. Other conversations have focused on how to approach the UN’s regional political offices, peace operations, the SDG on gender equality, and entrepreneurship from the perspective of sustaining peace, as well as on what sustaining peace means in practice.